treatment modules at the leading medical travel destinations. Medical tourism includes outsourcing of health services, health tourism, medical and health travel. Why opt for medical tourism in MENA? patients to engage in medical travel. -Affordable medical treatment has attracted many patients from major global destinations. providers, has driven the market for Medical Tourism. Topmed provides a one-stop solution to all patient needs. – We ensure patient satisfaction and their safety. 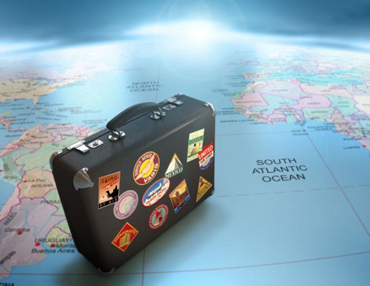 – We offer health travel at affordable costs without compromising the quality of the service. – We work with recognized medical experts or professionals, governments, and insurance companies. – Post-treatment consultation also holds a priority in our service Consortium.